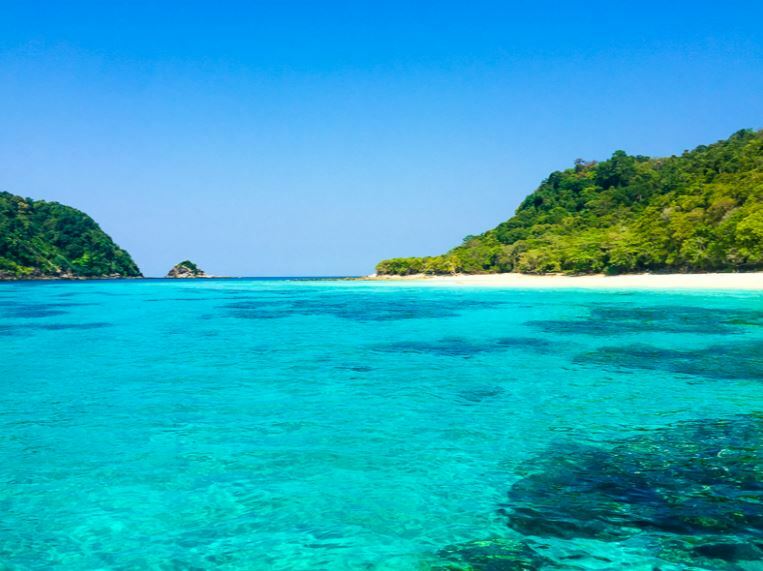 You get picked up by a car at 8:15 am from Laguna Beach Club, which will bring you to Saladan, where the express boat will leave for an unforgettable day out on the Andaman Sea. 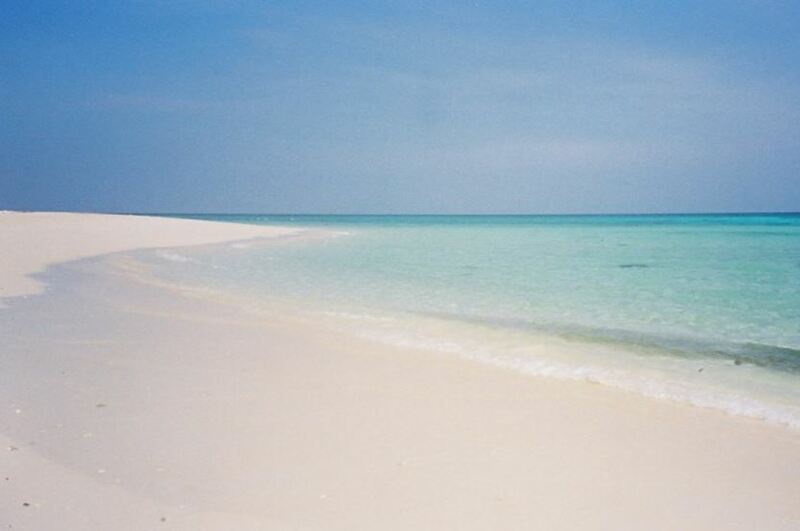 The first stop will be Ko Ngai, which is a small island with a relaxing beach. 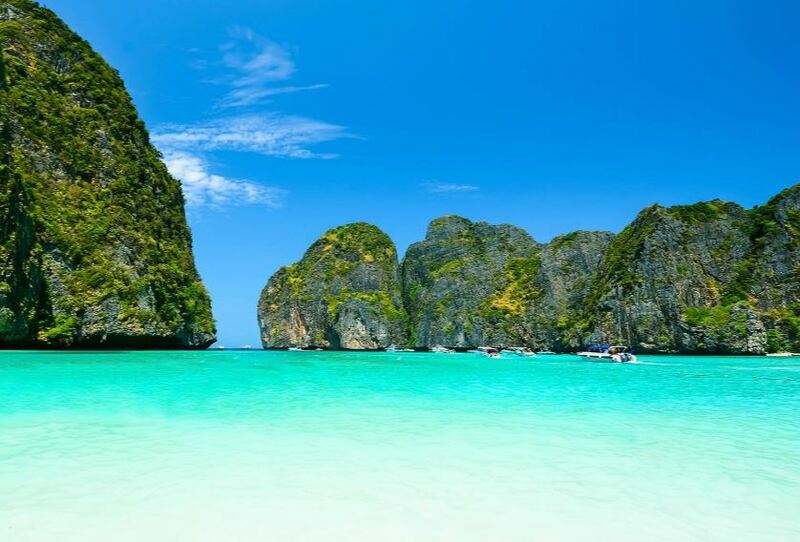 The second stop Ko Muk is a must with its Emerald Cave leading you to a hidden paradise beach. It is really exciting when snorkeling into this dark cave only lit up by the guide's torch. After this amazing experience you get served lunch on the boat. To continue the snorkeling, you can jump directly from the boat outside Ko Kradan that offers good coral reefs. 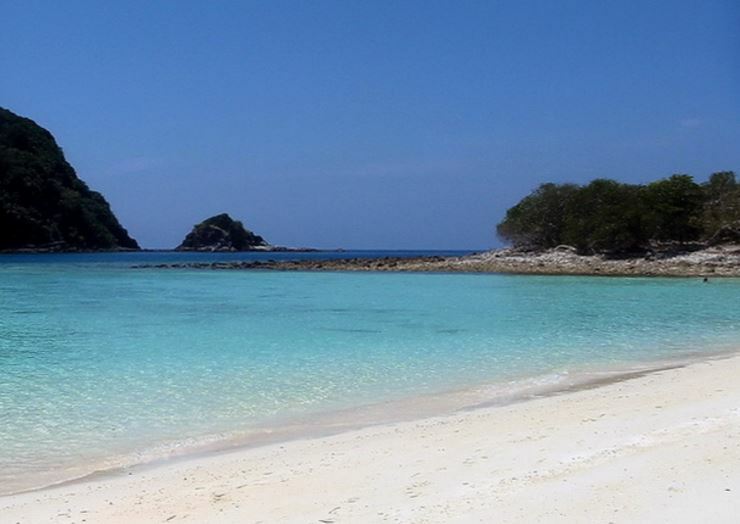 The fourth and the last stop will be at the island of Ko Chuak where you can relax or, for the enthusiasts, enjoy the view of even more corals and marine life. Mask and snorkel are included. You will be brought back to Laguna Beach Club Resort at around 4.30 pm. Muk is the Thai word for "pearl", so Ko Muk means Pearl Island.